The animal welfare charity and humane society based in United Kingdom is explained on Facts about Dogs Trust. In the past, the charitable organization was called National Canine Defence League. It focused to improve and maintain the well-being of dogs. They concern with the life of the neglected dogs by trying to give the dogs new homes to live. One of the simplest ways that Dogs Trust does is finding the dogs a new home by encouraging the people to give £1 a week for sponsoring the dogs. Here are other interesting facts about Dogs Trust. 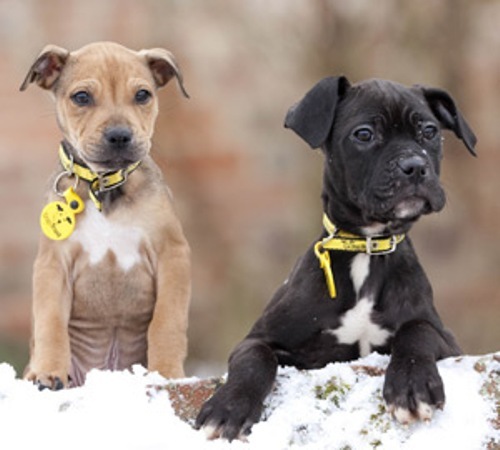 Besides re-homing the dogs, Dogs Trust also perform other programs such as performing microchipping and neutering. Therefore, the number of the unwanted litters of puppies can be reduced. Check facts about animal rights here. In November 2009, Dogs Trust opened the first international re-homing center for dogs in Dublin, Ireland. 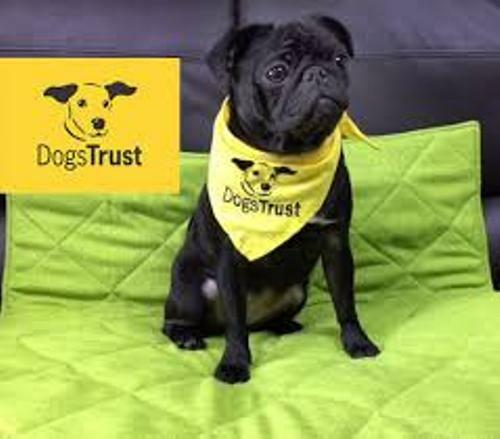 In United Kingdom, Dogs Trust owns 20 rehoming centers for dogs. Look at facts about animal rescue charities here. Lady Gertrude Stock chaired the first Crufts show where it held a meeting to establish NCDL or National Canine Defence League in 1891. The campaigns of NCDL were focused in various aspects such as treating the stray dogs. The organization was against the cruel treatment of dogs, unnecessary muzzling, and vivisection. One of the unusual conducts of NCDL was giving pistols to the AA wardens. The pistol was allowed to be used by the wardens to shoot the dogs just in case that the dogs were involved in the serious car accident. The pistol was used to euthanize them. The space flight program of Russia employed the dogs. The organization was against the program in1957. Laika was the dog, which died in the space because of stress and overheating. A minute silence program was organized by NCDL to honor Laika. 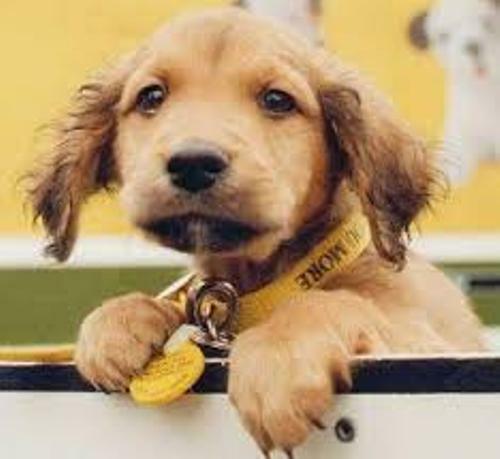 NCDL was renamed into Dogs Trust in 2003. 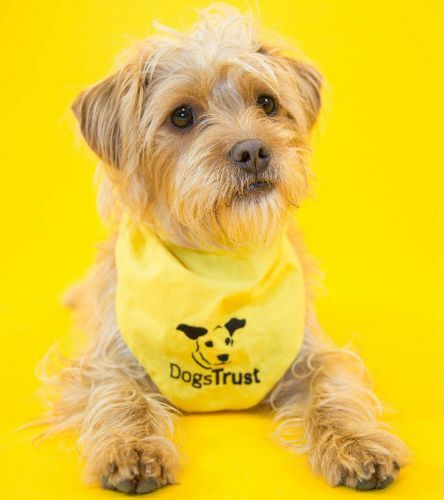 The notable slogan of Dogs Trust is noted as A Dog is for Life. It was found in many advertisements of the organization. Clarissa Baldwin was the former Chief Executive of Dogs Trust who created the famous slogan. Do you like reading facts about Dogs Trust?